Crispy Squares on Sale Now! 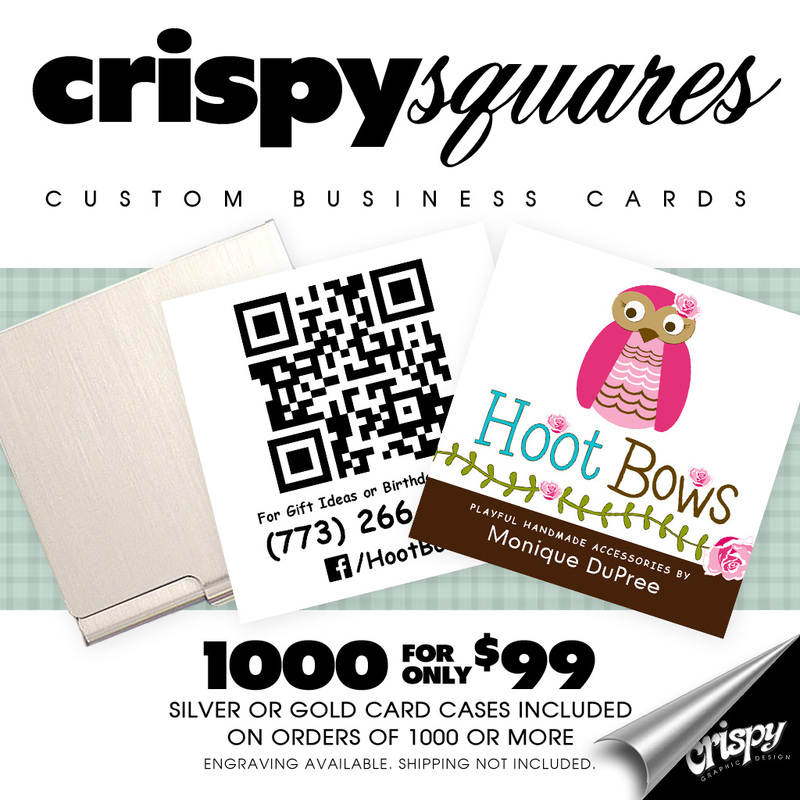 Home » Crispy Graphics » Crispy Squares on Sale Now! Posted by: Crispy Graphics on January 13, 2014.